Beyond the Basics Fitness has been supplying, installing and maintaining best-in-class fitness equipment in southern Alberta, Saskatchewan, and across Canada for over 15 years to recreation centres; fitness facilities; hotels; corporate offices; condos and apartments; educational and other institutions, and more. We also specialize in fitness facility design and layout, and rubber flooring. Our reputation is based on our unwavering dedication to providing our customers with the best products and equipment, complemented by our highly trained service technicians. What catapults us ‘beyond the basics’ are the honest, trust-based relationships we build with our clients and our promise to deliver the best value and service in the industry. Our success depends on your success. Your fitness facility members will appreciate quality equipment that can help them take their strength training to the next level. 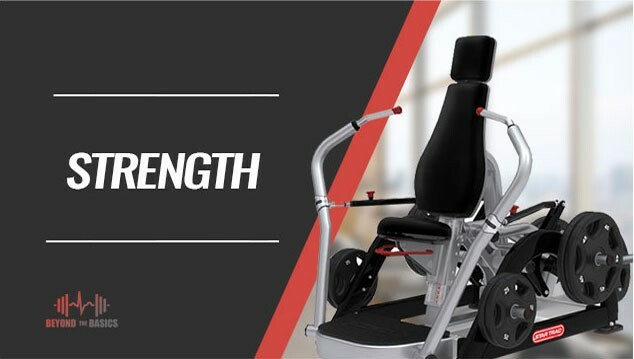 Beyond the Basics carries a wide range of industry-leading strength and weight lifting equipment to keep those strength training enthusiasts coming back. 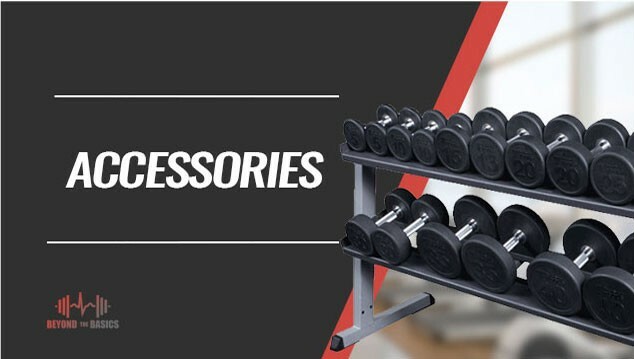 Whether you're searching for selectorized machines, plate-loaded machines, benches and racks, or weight accessories like plates, dumbells and kettlebells, we can help. 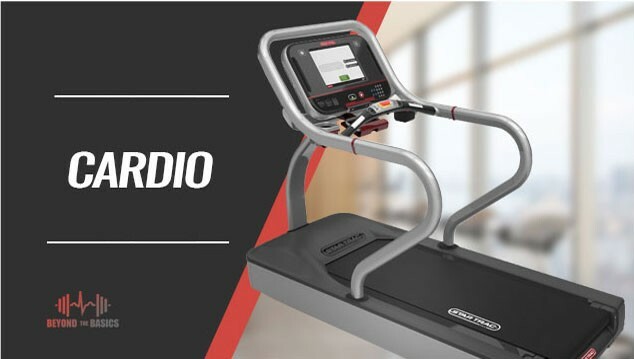 Cardio equipment is the mainstay and cornerstone of any sound fitness facility, and there is so much more to choose from today than treadmills, ellipticals, recumbent and stationary exercise bikes, rowing machines and much more. Beyond the Basics Fitness will provide you with the best and most effective equipment currently available on the market because the right machines will accelerate your members’ workouts and your business. 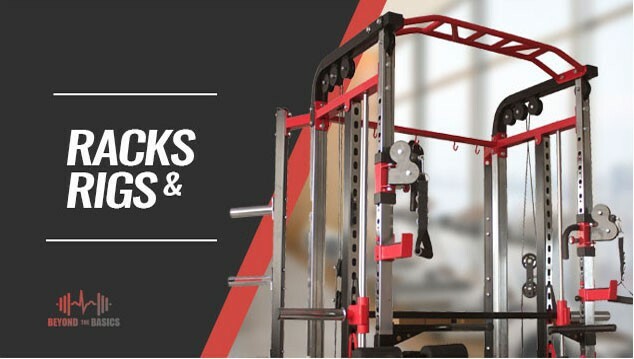 Beyond the Basics Fitness will customize your facility with high-quality steel racks and rigs to adapt to any space and cater to the user. Rigs are versatile frames that can be reconfigured into various formations and stations to suit your training style. Racks, however, provide a safe and controllable environment for powerlifting and plate storage for easy access. We offer either pre-configured or completely customized systems to fit all your needs. There’s more to fitness than just cardio and strength equipment, and fitness accessories are a great way to add variety, increase resistance, target specific muscle groups and change up the style of workout. At Beyond the Basics Fitness, we carry a wide range of all the commercial gym accessories you need to completely outfit your facility, including resistance bands, medicine balls, stability balls, jump ropes and much more. 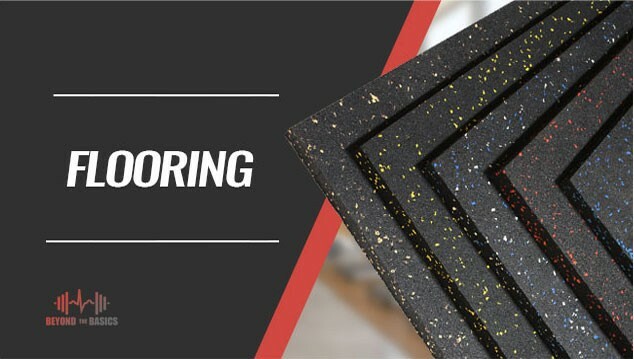 Beyond the Basics Fitness sells and installs top quality rubber flooring to accommodate your fitness facility, gymnasium, and workout flooring needs. Our flooring helps cushion sound, prevents injury and wear and tear on equipment. Extremely durable with no off-gassing or odour, our specialized rubber flooring is easy to keep looking clean and new, and comes in many styles and colours to complement any decor. Keeping your fitness clean is important, both aesthetically and from a safety standpoint. 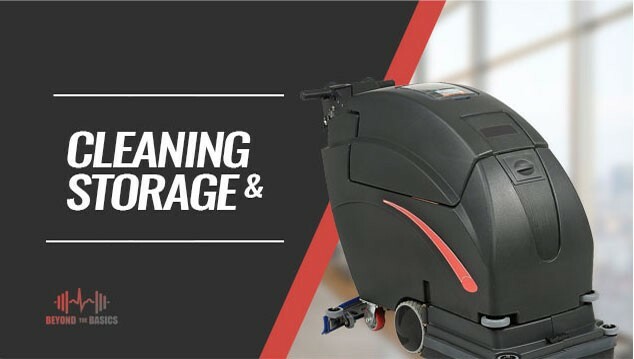 Beyond the Basics Fitness supplies cleaning and storage solutions to help keep your fitness facility clean and organized, which can help increase their longevity. We offer effective and safe cleaning equipment to prevent health hazards and damage to your equipment and maintain the cleanliness of your facility.